Click Here To View Our Radio Ad Video! 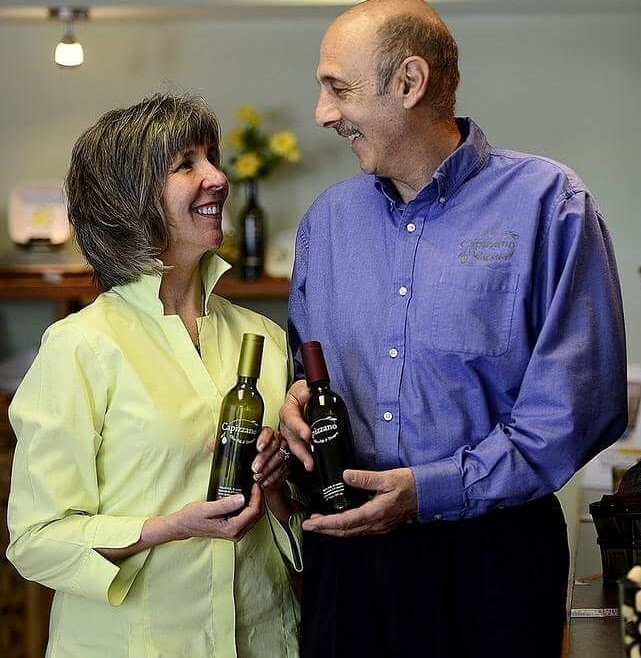 Olive Oils and Vinegars in all their healthy varieties are a family and cultural staple of Stephen’s Italian heritage. Suzanne as an experienced health professional in physical therapy and cardiac rehabilitation, knows well the specific benefits of the Mediterranean Lifestyle by choosing high quality extra virgin olive oils, legumes, vegetables and fish. In our field of health, we focus on preventative care, we know that healthy choices with the best ingredients are important for everyone. Together after years of research we bring you the highest quality certified seasonally crushed extra virgin olive oils and aged balsamic vinegars from around the world. We are happy to be on the Health, Nutrition and Education core team that is part of Yale University’s olive institute with the School of Public Health department. This opportunity will help us provide you with the continuing health information relating to high quality olive oils. We complement what your palate loves. Food matters and choices matter, food is medicine. Aged Balsamic Vinegar is from the ‘grape must’ of the Trebbiano Grape cooked down in copper kettles, aged in a series of progressively smaller wooden barrels. 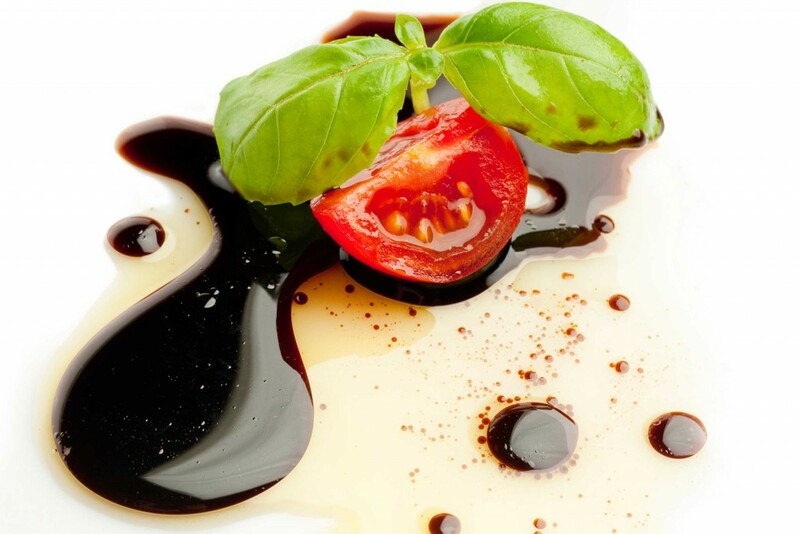 Our Traditional Balsamic Vinegar is aged up to 18 years it is a sweet, syrupy, rich condiment with only 1% – 4% Italian Red Wine Vinegar used as a probiotic agent in the aging process. Balsamic vinegar contains no balsam. The word balsamicos (Latin – balsamum) “balsam – like” refers to “restorative” or “curative”. No refined sugars or synthetic chemical flavorings are added to our vinegars. There are many exciting creations to experience with our truly exceptional aged balsamic vinegars. Drizzle on cheese, over grilled fish or meat, roasted vegetables, in your shrub drinks, or cocktails, with your salads and even over ice cream. We carry Carr’s Ciderhouse Organic Apple Cider called Switchel, it is delicious in drinks, on salads and much more. Have fun creating culinary delights with these exceptional vinegars.